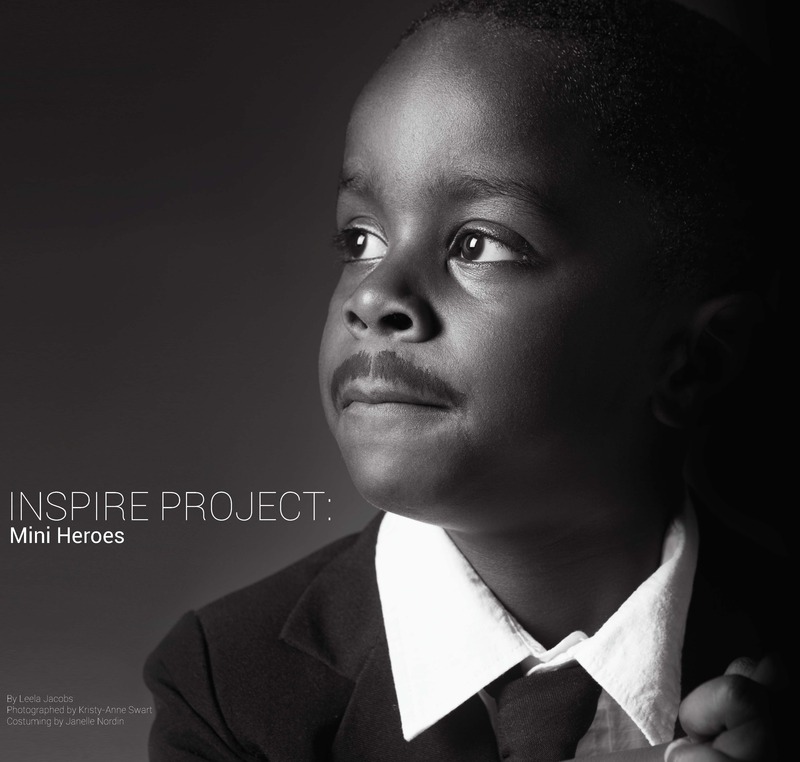 June | 2016 | 4th Floor Press, Inc. June 2016 – 4th Floor Press, Inc.
Inspire Project: Mini Heroes launches tonight in Calgary! Created, crafted, and envisioned by a dynamic group of people, this stunning portrait series strives to remind us all where greatness starts. With proceeds from the sale of the book going to children’s charities in Canada, we can’t wait to start seeing fly off the shelves! Order your copy today.